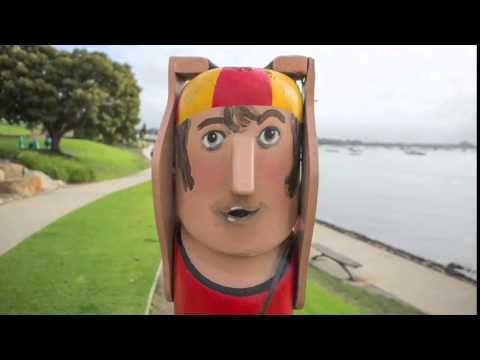 A shimmering Waterfront, a rogue bollard and a cameo by the Geelong Cats. 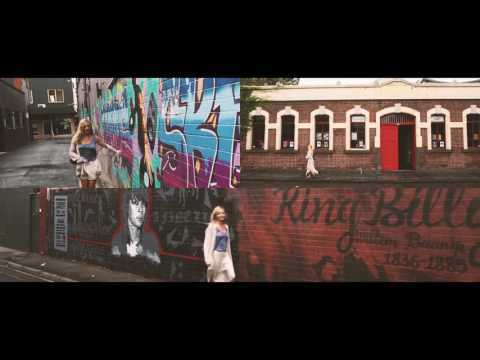 Geelong's been reinvented in more ways than one - check out some of the best bits. There’s no such thing as bad weather, only unsuitable clothing. The indoors have a lot to offer no matter what the season. Mothers Day: Something for every Mum! Mum, Mother, Mummy, Love, Muuuuuuuum!! Whatever you call her, every mum is unique and we want to make sure you find the best option to make her a happy mum. There is a way to shop for your nearest and dearest without it taking all day (or having to sell an organ on the black market to pay for parking). 10 helpful tips to surviving the festive season and buying the perfect gift from Erena at Barwon Heads Winestore. Trust me, I worked in Queenscliff for over 5 years and this girl knows where to shop! Clothes, home wares, unique gifts, provedores, books and so much more. School Holidays: Easy as A, B, C! Shopping in Ocean Grove isn't all about surf boards and thongs. If you are looking for a unique gift or a bit of a treat, then check out these suggestions. Hang ten in Barwon Heads. It doesn't take long to feel relaxed in this town if you kick the shoes off, slip on your sunnies and embrace what's on offer. 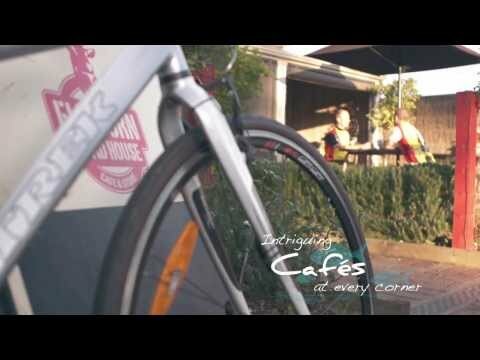 Morning, day or night, take this advice and start your Point Lonsdale discovery.